Taiwan has many bridges, each with its own unique charm and appeal. The calendar “Visiting Bridges in Taiwan” aims at introducing their beauty and significance to both tourists and travellers alike. Highlighting artistic design, it records a selection of the country’s bridges. At the end of a month, each single bridge can be detached along the perforation and assembled into a 3D model. The calendar thus delivers users an additional attraction that is really unique. A particular effect, which challenges the imagination, was achieved by integrating the surrounding landscape and tourist spots of each bridge into the design. In addition, the interleaving pages feature additional information that complements the compilation of the bridges included. The concept of this calendar is well thought out, with both graphics as well as all handicraft elements being carefully implemented. Impressively illustrated, each of the bridges highlights its own particular design. 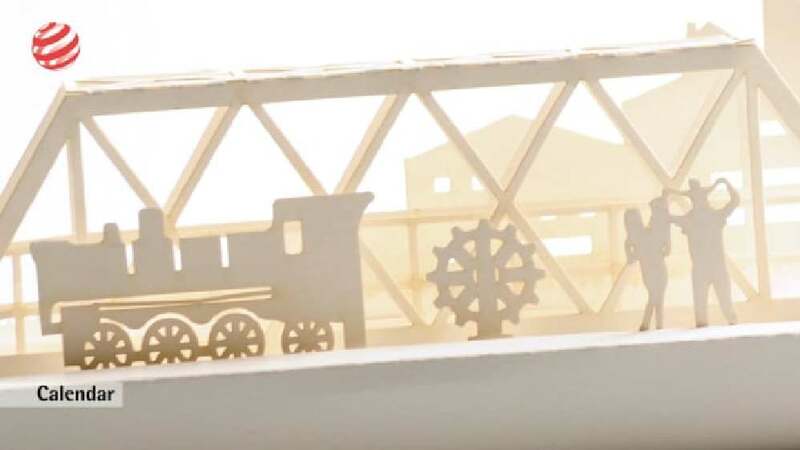 It was also an outstanding idea to design the bridges as delicate 3D models. Users can thus reconstruct the bridges and collect them as decorative items.